There is talk all over of business owners having their prices too low…it means you are working too hard…attracting the wrong clients…not charging your worth…etc etc. But the thing is…business is NOT one size fits all. And that is why, when people get other people’s email templates and send them to their own list (without changing the terminology or style) they just don’t perform very well. Secondly – what level of service/change/transformation are you delivering – are you delivering a £10k change then maybe that’s the right charging level – but if not…you need to asses if you can charge that high-level fee. Thirdly – your client does not care how much YOU think you’re worth…they care how much THEY think you’re worth…your VALUE to THEM…that comes down to, branding, messaging and how much you are helping them right now through your content and free stuff….that all links back to how you’ll be able to help if they move into one of your paid programs. 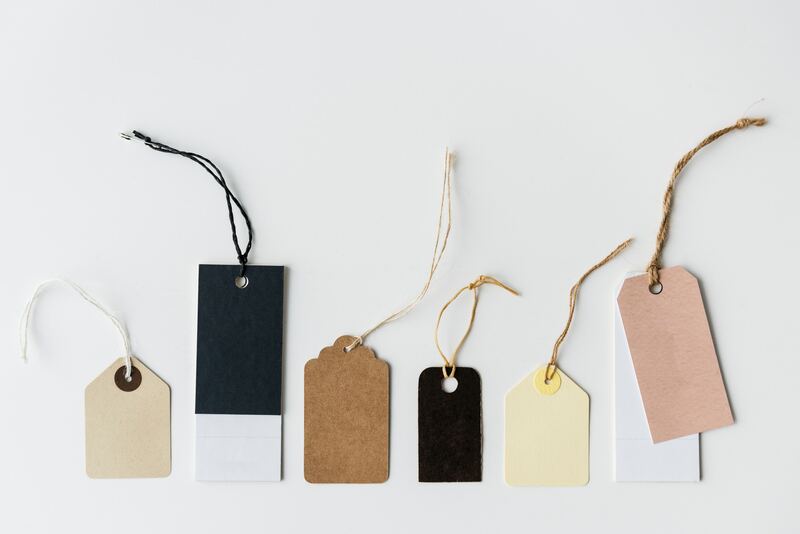 There are, of course, a tonne of other things that should be considered when setting your prices – but prices shouldn’t just be pulled out of the air by people who know very little about you and your business.